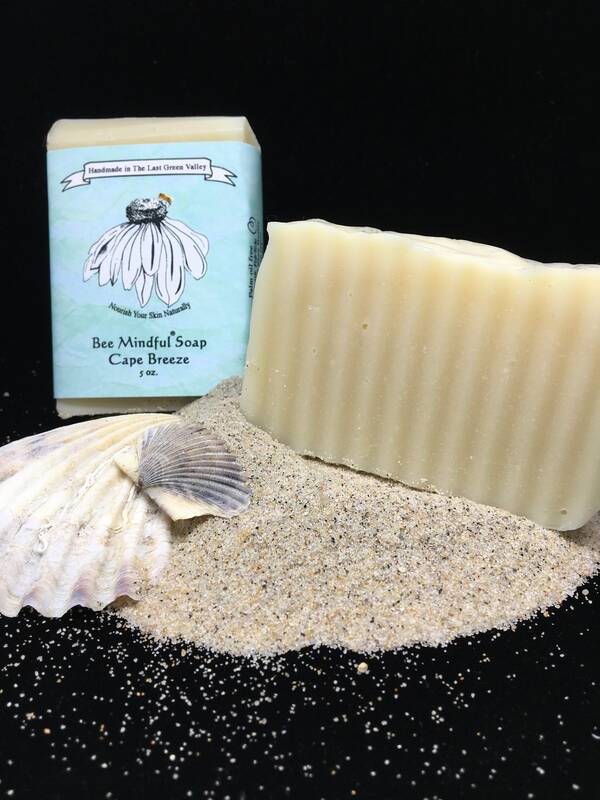 Here is another one of our new soaps, Cape Breeze. Our unique proprietary blend of five pure essential oils that will remind you of fresh ocean air! The pure essential oils we use in this blend are: lime, eucalyptus, geranium, cedar wood and rose. We have cut these hefty 4.8 oz bars with a wavy cutter to make you think you are walking on the sand. The bar is approximately 3.5" x 2.25" x 1.0". 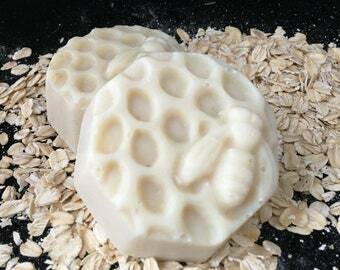 Our bars are handmade, homemade, and hand cut, as all our soaps are. We do not use any colorants in our soaps you will notice. The oils we use are: olive, coconut, rice bran, and sunflower, along with raw Grade A ivory Shea Butter, and of course lye. 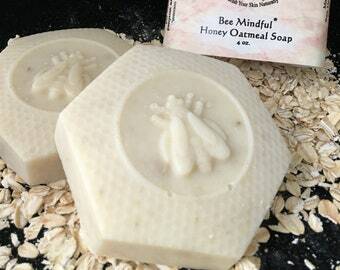 Since we make our soaps in small batches, so they stay really fresh, so grab yours soon before this batch is gone!